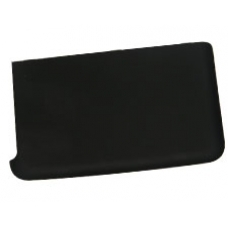 Official HP battery door cover made from hard wearing rubberised ABS plastic. If you loose or break the battery cover the sensor pin on the iPAQ will not be engaged and the iPAQ will fail to boot or charge. This part is suitable for all models in the iPAQ 300 series.